Dominion Carolina Gas Transmission is leaving Cayce. 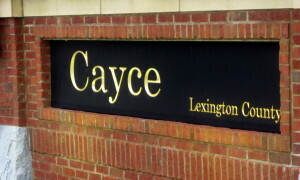 The company currently operates a facility on 12th Street Extension in Cayce. Dominion Carolina Gas Transmission (DCGT) will transfer more than 100 employees from the temporary office in Cayce to Columbia, said Kristen M. Beckham, Dominion’s external affairs representative for South Carolina. “In February 2015, Dominion purchased Carolina Gas Transmission from SCANA and has been occupying temporary office space from SCANA since the acquisition,” Beckham said. Colliers International – in a release on Feb 11- announced that it sold DCGT a 120,557 sq.-ft. former bank Control Center at 121 Moore Hopkins Lane in Columbia, for $2.4 million. The new building is on 12.10 acres with access to Downtown Columbia. The facility has a control center, storage yard component, fabrication shop, as well as office space, according to the release. Henry Roe and Woody Moore, of Colliers, represented the seller in the purchase. DCGT’s parent, Dominion Resources, is a producer and transporter of energy, according to a company press release. Dominion Carolina Gas Transmission is an interstate natural gas pipeline company that transports natural gas on behalf of wholesale customers such as power generators, large industrials, local distribution companies municipal gas authorities, and energy marketers. “Dominion Carolina Gas Transmission also has approximately 20 employees across the DCGT footprint in South Carolina and Georgia,” Beckham said. 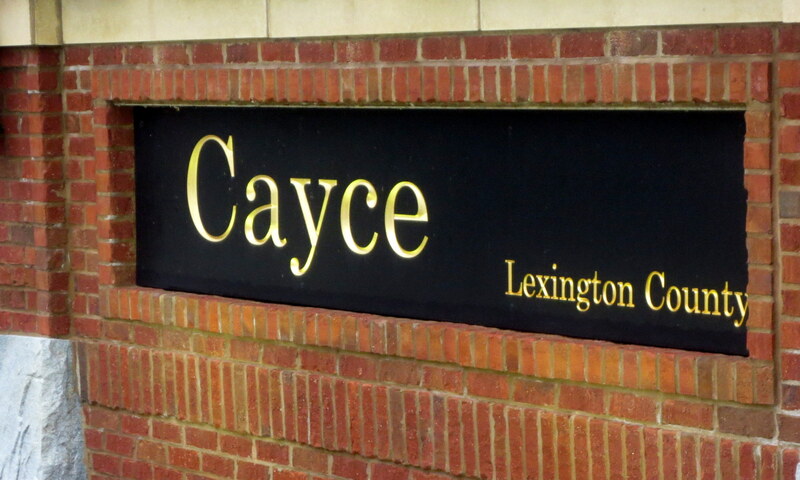 Plans for the building in Cayce have not been released.